The standard deviation is the statistical calculation of numeric dataset which measures how much widely spread the set of numbers are as compared to the average of the numbers. 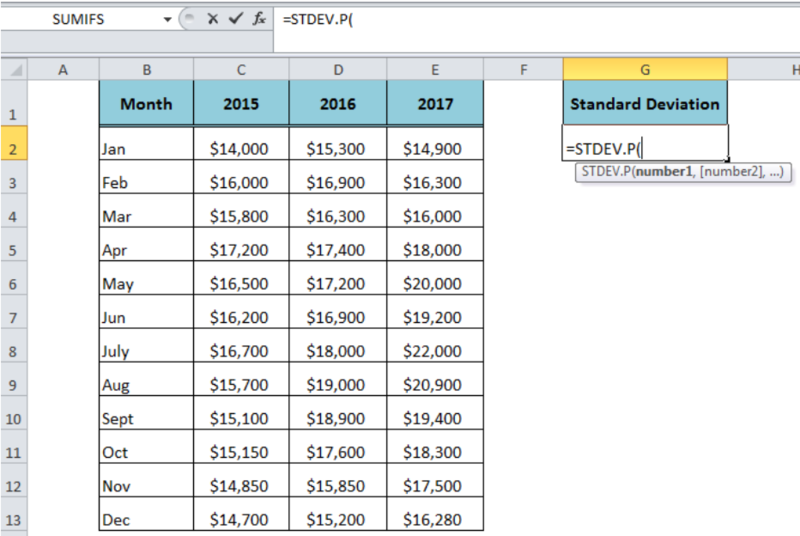 The Excel STDEV.P function returns the standard deviation of a population based on the entire population of numbers. The function has total 255 arguments. number1: It is required and the first argument of population number. [number2], …. ): These are optional and between 2 to 255 arguments. The arguments of the STDEV.P function can be numeric values, named ranges, arrays of values or cell references that may contain numbers, logical values, text values, empty cells, and text representations of numbers. It evaluates numeric values only, ignoring the text, logical value, empty cells and text representations of numbers available in cell references, ranges or arrays as arguments. However, logical values and text representations of numbers added directly as arguments in the STDEV.P function are evaluated as numbers. 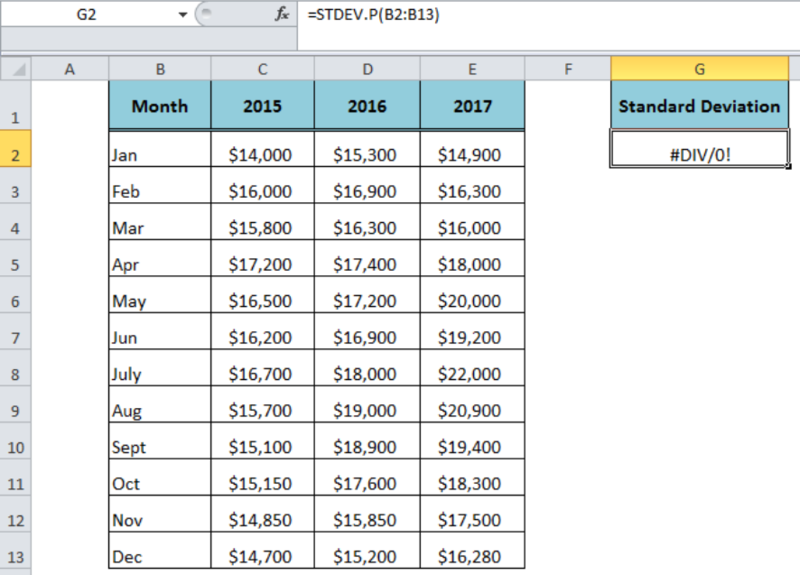 The STDEV.P function has been introduced in Excel 2010 to replace the STDEVP function. The STDEVP function is still available for compatibility with Excel 2007 and earlier versions. If none of the values are numeric in cell references, the function returns #DIV/0! error. 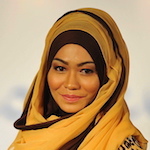 If any of values supplied directly as an argument is a text value, it returns #VALUE! error. 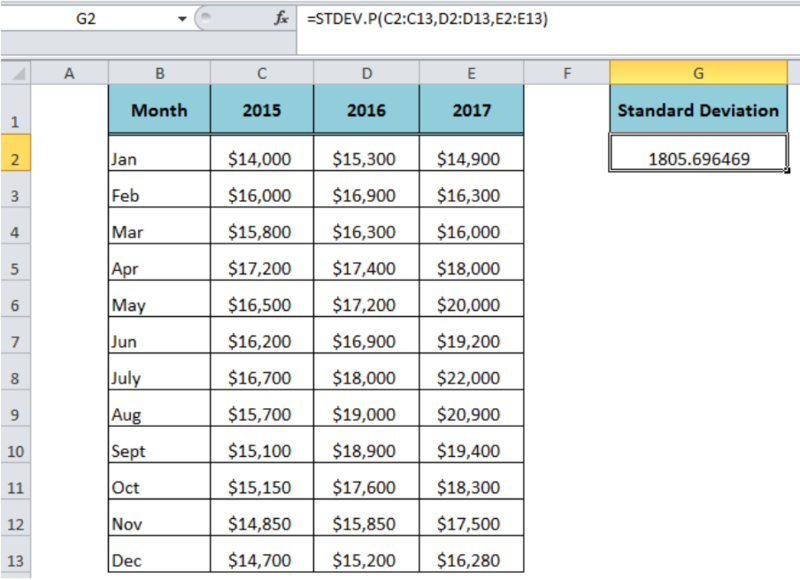 How can I fill in =STDEV.P only for collumns within one company? I am using 3 INDIRECT functions to find and gather rows of adjacent values from different worksheets inside STDEV.P. 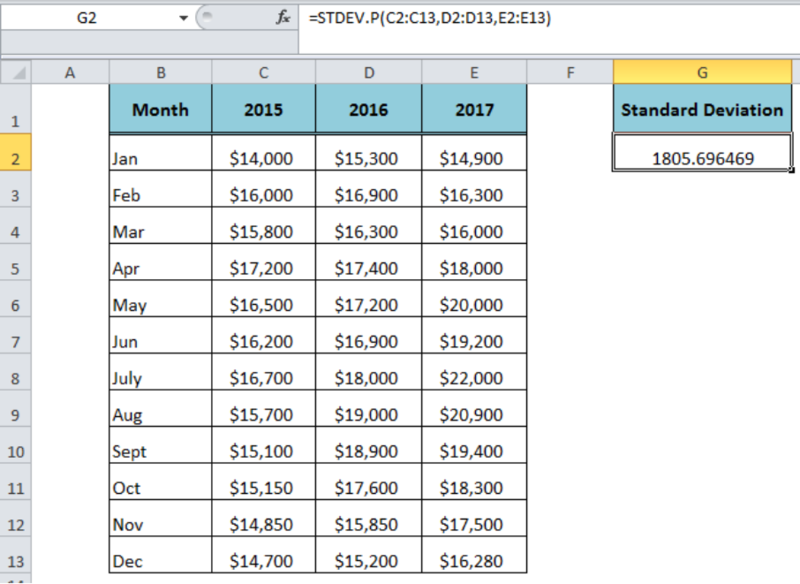 I would like to repeat this formula for several consecutive columns. The problem is that when 1 worksheet result returns N/A the whole formula returns N/A. If I use IFNA in front of each INDIRECT function, the formula results are still N/A. Any other suggestions?